This topic contains 0 replies, has 1 voice, and was last updated by brackec 2 months, 3 weeks ago. 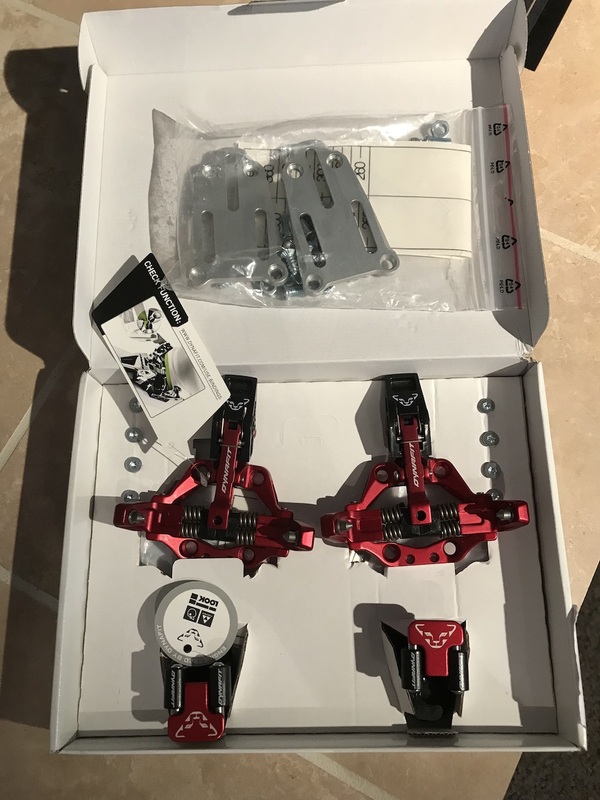 These are brand new, in the box Dynafit Low Tech Race 2.0 bindings with adjustment plates. Contact brackec(at)yahoo.com if you are interested.